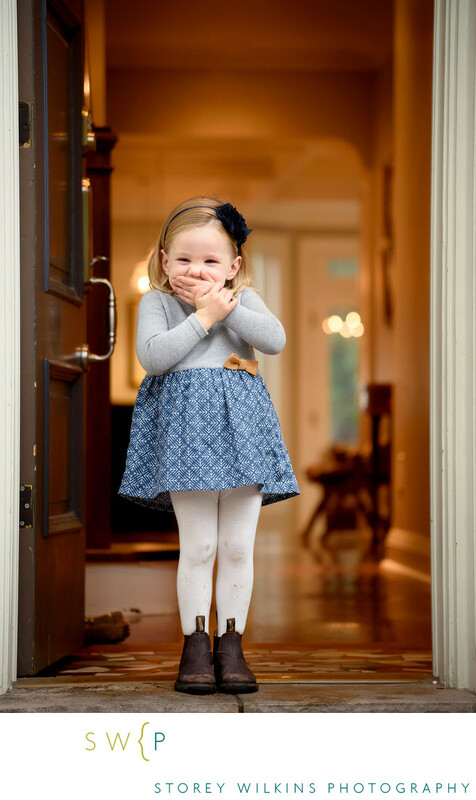 The Funniest Thing: Children's Portraits by Storey Wilkins Photography. When a child laughs it makes everyone smile. This little one had such a case of the giggles during this portrait session and it made for a lovely moment.